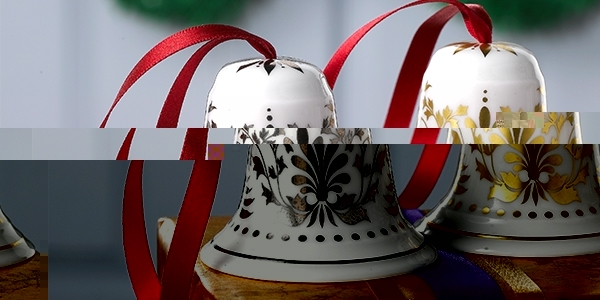 Blog - Explore festive decorations with Royal Crown Derby. 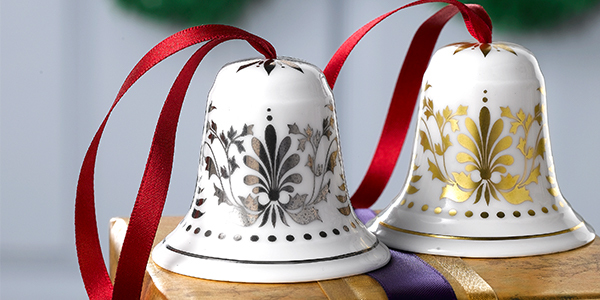 Explore festive decorations with Royal Crown Derby. The festive period is now in full swing with celebrations taking place in homes across the globe and decorations being displayed to celebrate this most wonderful time of the year. Why not explore a stunning selection from Royal Crown Derby to add a touch of festive cheer into any home. Today many cultures use evergreen fir trees to celebrate the festive period adorning them in light and many wonderful decorations signifying everlasting life and renewal of the seasons. 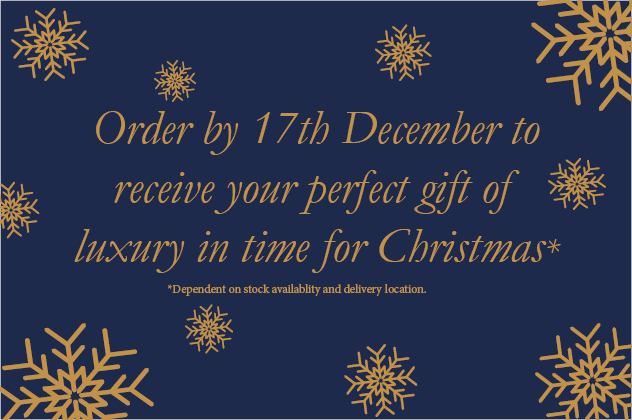 Royal Crown Derby has a wonderful selection of fine bone china decorations perfect to add a touch of luxury to your tree. The Bell decoration is adorned with a beautiful opulent pattern inspired by our classical Darley Abbey design, available in both 22 carat gold and platinum. View the Bell Decorations here. The robin has become a festive staple in British culture with many stories and traditions linking this quintessentially British bird to the winter season. 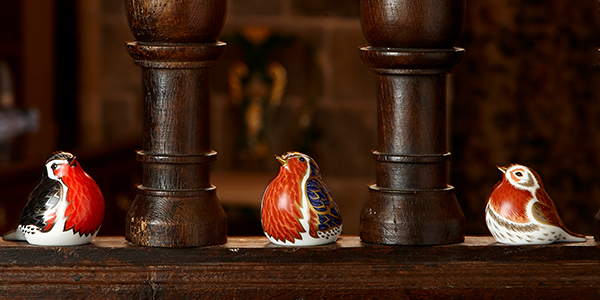 A stunning bird with a bright red plumage symbolises hope, joy and happiness perfect to bring festive cheer into the home. Royal Crown Derby has a fantastic range of Robin giftware pieces perfect to pay homage to this wonderful animal and bring a festive touch to your home. Explore Royal Crown Derby's Robin here. 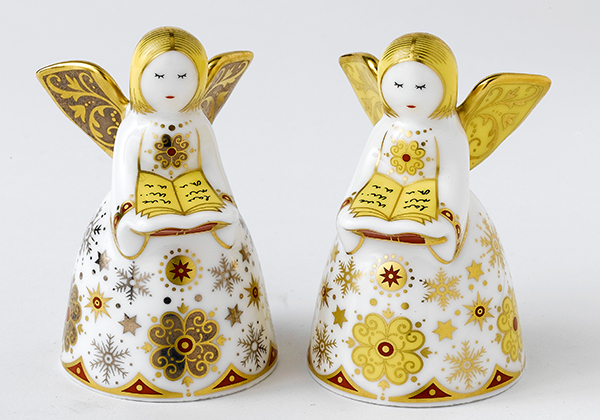 Royal Crown Derby’s opulently decorated Angel Sparkle and Angel Shimmer, add elegance to any home during this time of year and create the perfect gift of luxury for a special someone. Each adorned with an elegant design including stars and snowflakes in 22 carat gold and platinum standing peacefully with style and grace.